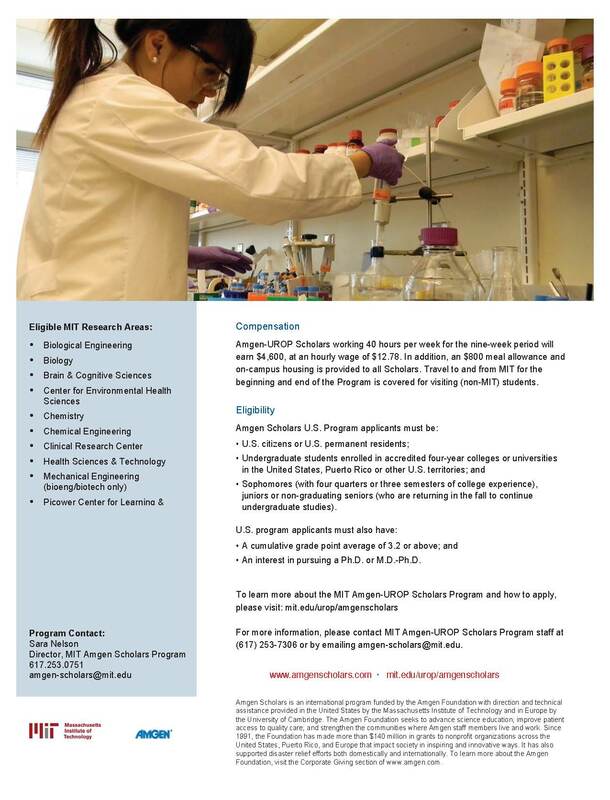 Science Undergraduate Laboratory Internship Program (SULI) at Oak Ridge National Laboratory (ORNL)! 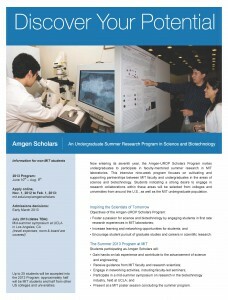 Interested in a summer internship? 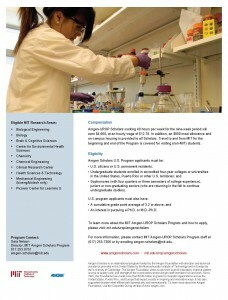 Consider the Science Undergraduate Laboratory Internship Program (SULI) at Oak Ridge National Laboratory (ORNL)! 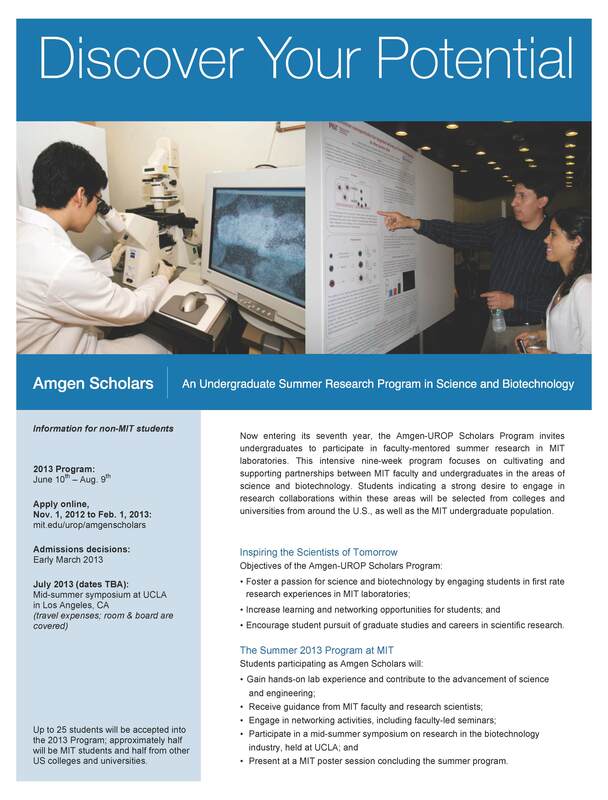 We are now accepting application for the 2013 Summer Program. 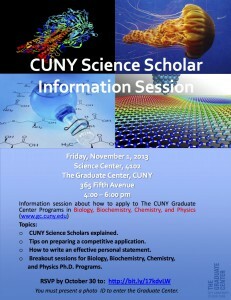 The deadline to apply is January 10 – apply online now at http://science.energy.gov/wdts/suli/how-to-apply/! ORNL is the largest science and energy laboratory in the Department of Energy system. Scientific programs focus of materials, neutron sciences, energy, high-performance computing, systems biology and national security. Visit https://www.youtube.com/watch?v=NSCdUJ8cavw to discover some exciting reasons why ORNL offers a great internship experience! Contact Julie Malicoat at Julie.Malicoat@orau.org for additional information! Check out this SEP Flyer and Summary of Student Scholarly Activities for more information!